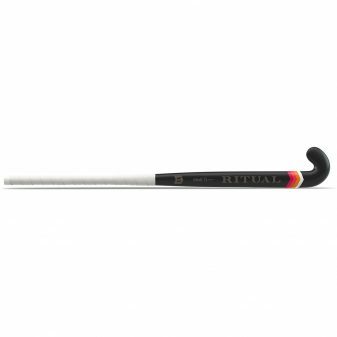 High performance mid curve design with a thicker handle and rectangular sides for larger edge hitting zone. 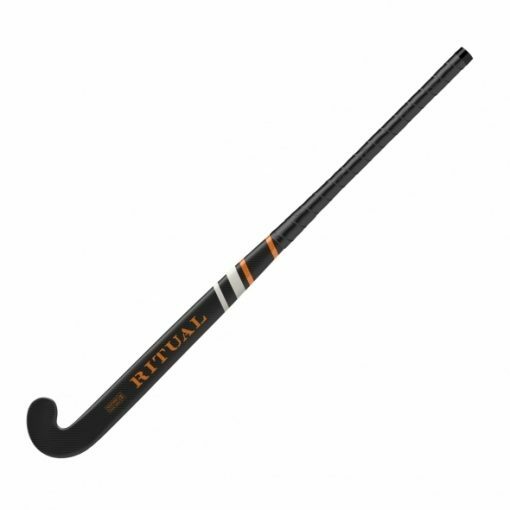 Not as aggressive as the late bow designs but with enough curve for modern skills, the Response 95 has a smooth 24mm curve with a maximum bow point of 300mm. 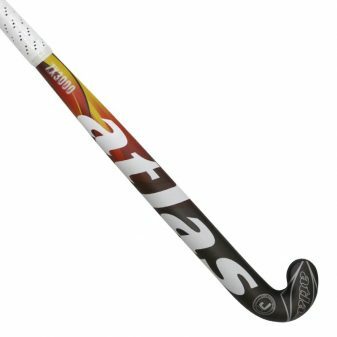 The triple wall construction has excellent lateral and torsional stiffness generating faster ball speeds and a stick for all-around use. 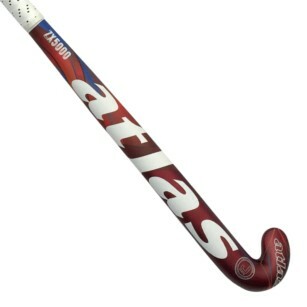 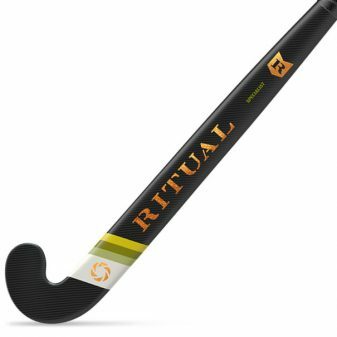 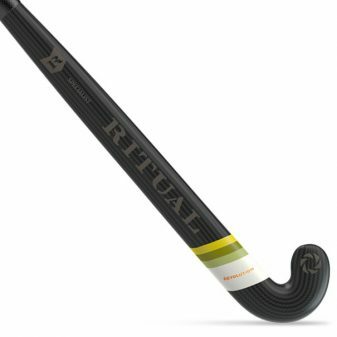 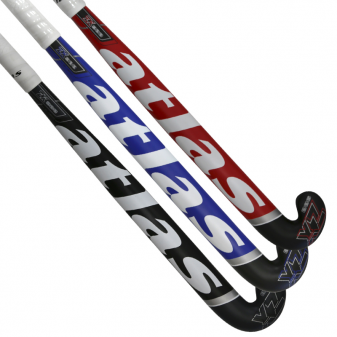 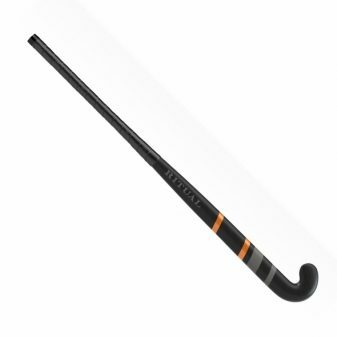 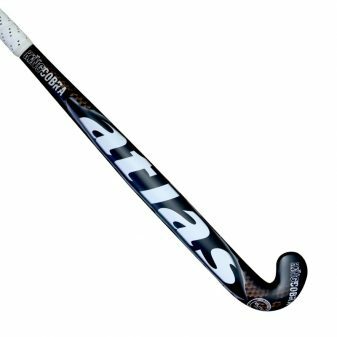 Suitable for all playing positions and especially suited to more upright players looking for a stick with traditional handling characteristics and style plus a performance edge.